Simchat Torah is the second day of Shmini Atzeret. Indeed, in Israel the two are celebrated on the same day. In some Sefardic and Chassidic communities, the themes are also merged to a certain degree. For example, some shuls do hakafoton the night of Shmini Atzeret and on Simchat Torah. This may come as no surprise as there is certainly room for further definition of Shmini Atzeret. The Torah makes a clear distinction between Shmini Atzeret and Sukkot – there is no lulav or sukkah – but it does not tell us anything about its historical or theological significance. All it tells us is, “On the eighth day, you shall have an ‘atzeret,’” but what does this atzeret, or gathering, mean? 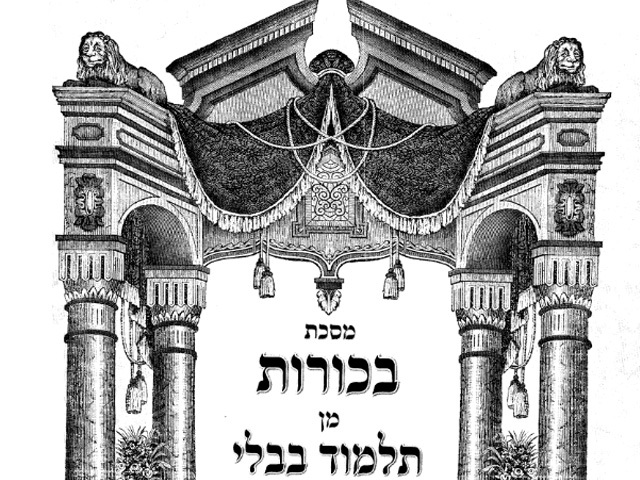 The Targum Yonatan translates it as “an ingathering from the sukkah into the house.” According to him, the nature of Shmini Atzeret is the leaving of the sukkah and the entering of the house. This is supported by the Mishna in Sukkah which states that one must start moving from the sukkah into the house on Hoshana Rabbah, just before the night of Shmini Atzeret. But why should we have a yom tov dedicated to moving out of the sukkah? By this definition, Shmini Atzeret is a yom tov of transition. It tells us that we need to take time to focus on moving from one experience to another. We cannot simply leave one meaningful experience and abruptly put ourselves in another context. We must pause and be thoughtful about the critical moment of transition. … And then it is time to move back into our homes. Will we take these messages with us, or will we soon get used to our comfortable routine and lose our sensitivity to God’s presence? 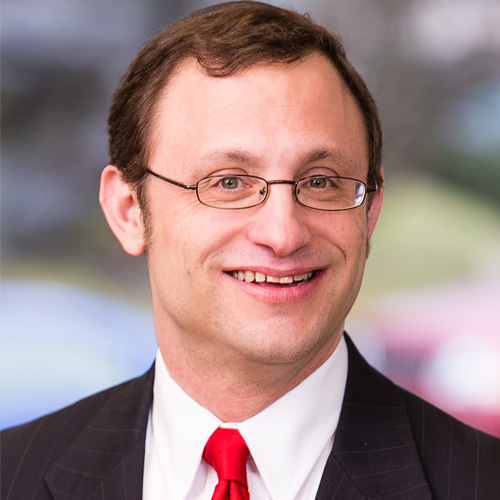 How will we ensure that the experiences of Rosh HaShana, Yom Kippur, and Sukkot are not quickly forgotten when the realities of day-to-day living take over? To ask ourselves this question – the first step in answering it – we need to focus on the moment of transition. We need the yom tov of Shmini Atzeret to make us realize that we are in a critical moment, and at this moment we must think seriously about how we can bring the lessons of the sukkah back with us into the house. But what is the answer? How will we be successful in this transition? The answer is in the transition of Shmini Atzeret into Simchat Torah. What will keep us sensitive to God’s presence as we enter the new year? The learning of Torah. And not just the learning of Torah, the joy of the Torah. The joy of connecting to the word of God through the learning of God’s Torah. It is astounding how many psukim in Tanakh describe the joy of learning Torah: “How I love Your Torah, all the day it is my delight.” Observance of halakha is the bedrock of our commitment, but if that is all that we have we can lose connection to the sense of God’s presence, to the meaning of it all. 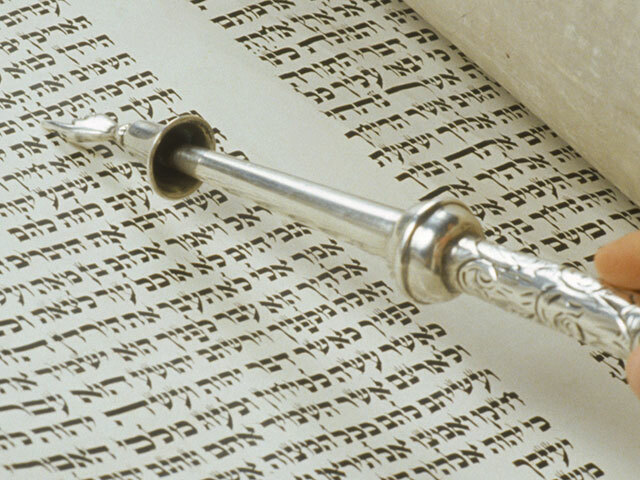 Through the learning of Torah and the joy inherent in it, we can not only deepen our understanding of Torah and our commitment to religious life, but we can cultivate, sustain, and heighten our experienced connection to the Ribbono Shel Olam. It is through the simcha of the Torah that we can bring the lessons of the Yamim Noraim and Sukkot into the rest of the year. 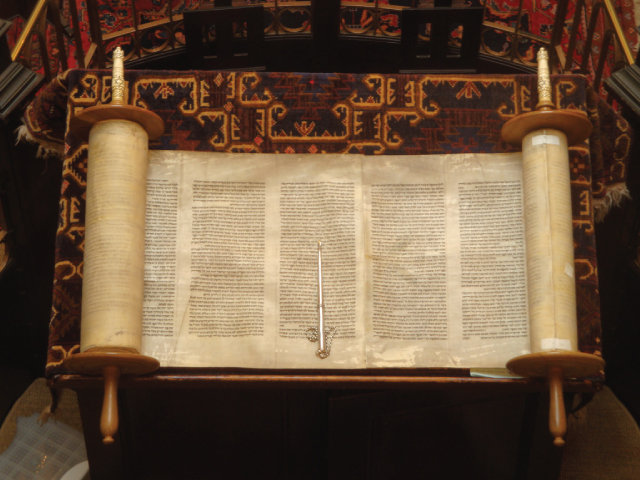 As we begin again the reading of the Torah with Parashat Bereshit, let us all commit anew to increasing our learning of Torah this coming year. 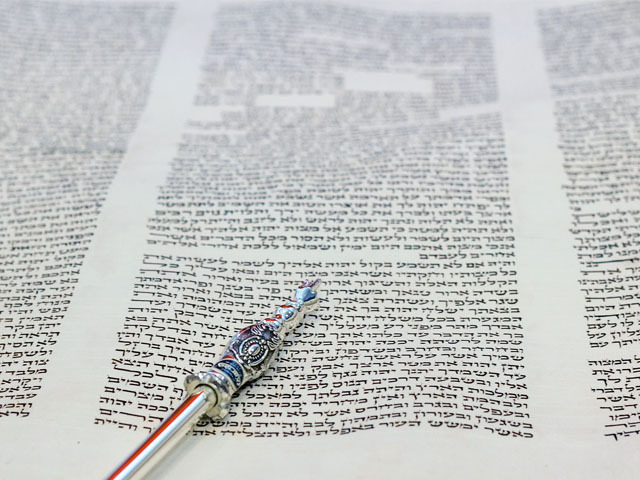 And let us devote ourselves to a learning of Torah that resonates with us, that connects us to the simchat Torah, so that we can continue to feel God’s presence in our lives throughout the year. Here are two texts from Sefat Emet that touch on the theme developed above: the connection to Torah as the way to stay in God’s presence throughout the year, and an additional theme: how all our efforts of religious striving are truly rewarded when we find the divine voice in the Torah and it is given to us as a gift from above. Every holiday has its unique mitzvah: matzah on Pesach, sukkah and the lulav on Sukkot. However on Shavuot and Shmini Atzeret there is no ritual mitzvah, with the exception of the musaf sacrifices in the Temple. The reason for this is that these two holidays are from the supernal world, and they have no connection to mitzvot of action. Thus, the way to connect is through the Torah. On Shavuot – the day of the Giving of the Torah, and on Shmini Atzeret, the rejoicing of the Oral Torah. For it is through the Torah that one can connect even to those things that are above nature. 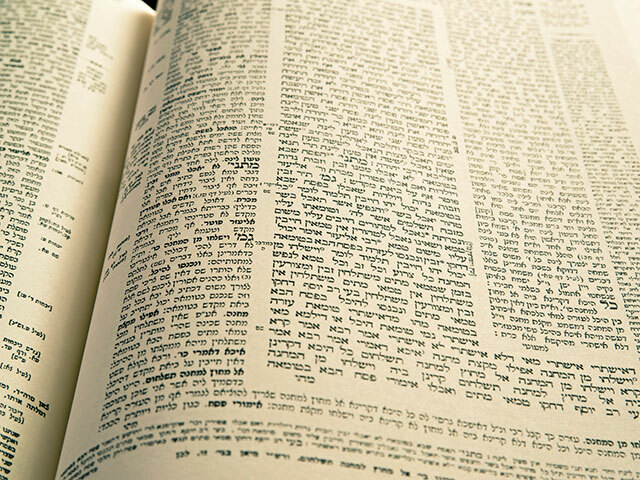 This is what the verse means, “The Torah of God is pure, restoring the soul” – for we do not have in this world – in Exile (i.e., in the absence of a Temple) – any concrete way to connect to these holidays, save through the Torah itself. בפסוק ביום השמיני עצרת תהיה לכם. כי התכלית היא המתנה שניתן משמים. וכל היגיעות לזכות למצוא חן בעיני ה’ למתנה זו כמ”ש לעיל בענין וממדבר מתנה. ומתנה זו ניתן לבנ”י שהם יכולין לקבל זאת המתנה בכח התורה שנק’ לקח טוב. פי’ שע”י התורה נעשין בנ”י כלים לקבל טוב הגנוז. וזהו ענין שמחת תורה שעושין בשמיני עצרת כי בכח התורה יכולין לקבל המתנה שיהי’ דבר המתקיים. וזהו פי’ עצרת שיהי’ נקלט בעומק הלב. ואיתא במד’ תשא אחר שיגע משה רע”ה עצמו מ’ יום לא אכל כו’ ניתן לו התורה במתנה. כמ”ש במ”א ביאור מו”ז ז”ל על המאמר יגעתי ומצאתי תאמין כי כל שכר היגיעה שזוכין אח”כ למציאה ומתנה. כי במה נחשב כל היגיעות שבעולם למצוא איזה הארה מדברי תורה רק במתנה כו’ ודפח”ח. ונראה שזה ענין וזאת הברכה שהוא סוף התורה שאחר כל המ’ שנה שיגענו במדבר זכינו בסוף לברכה בכח התורה. כמ”ש במד’ כשבא משה רע”ה לברך את ישראל באתה תורה כו’. שמרע”ה ידע ששלמו בנ”י את המוטל עליהם ועתה צריכין להשפיע להם הברכה והמתנה. וכן הוא לעולם סוף היגיעה יש ברכה. והתורה התחילה בב’ לשון ברכה וכשמיגעין לבסוף מתפשטת הברכה בפועל כמ”ש וזאת הברכה… ובמשנה איתא התקן עצמך ללמוד תורה שאינה ירושה לך. ונראה שבודאי מקודם צריכין לתקן עצמו להיות כלי מוכן לקבל הברכה והמתנה. “On the eighth day, you shall have an ingathering for yourselves.” – For the goal that we strive to achieve is the gift that is given to us from heaven. And all the efforts that we make are in order to find favor in God’s eyes to be deserving to receive this gift… And this gift is given to the Children of Israel, for they are able to receive this gift through the power of Torah, which is called a “good purchase,” for it is through the Torah that we become vessels to receive the hidden good. The Mishna teaches: “Prepare yourself to learn Torah, for it is not an inheritance of yours.” But the verse states, “Moshe commanded us the Torah, and inheritance to the congregation of Jacob”! The meaning is that we must first prepare ourselves to be a vessel ready to receive the blessing and the gift. While it is true that the Torah is an inheritance and a gift, it requires effort to be prepared to receive it… The days preceding Sukkot are days of [religious] work. And then, on the holiday of “ingathering” we have completed this work and are the “congregation of Jacob.” And then on Shmini Atzeret the Torah becomes an inheritance to us.